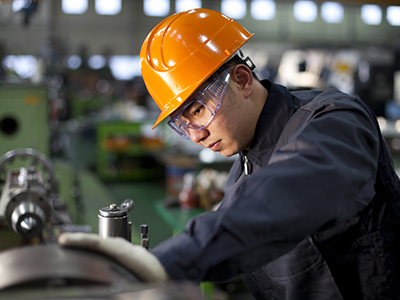 Many workplace accidents and injuries are preventable. Get the training you need to perform your duties safely. OSHA courses, offered in partnership with Chesapeake Region Safety Council, are held on-site. To register, call the council at 410-298-4770. 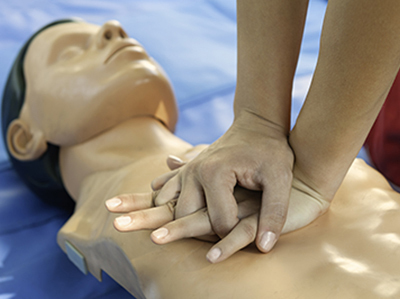 Carroll Community College is an American Heart Association (AHA) Training Center and offers a variety of CPR and First Aid courses for healthcare professionals, employee groups and the general public.